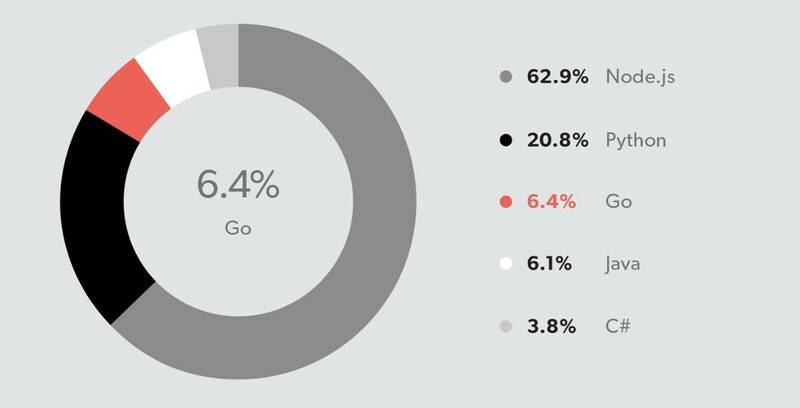 The 2018 Serverless Community Survey Results — A little while back we linked to Serverless Inc’s community survey and the results are now in. Serverless technologies are, perhaps unsurprisingly, increasingly being used in mission critical situations, and debugging seems to be the biggest technical challenge for developers so far. 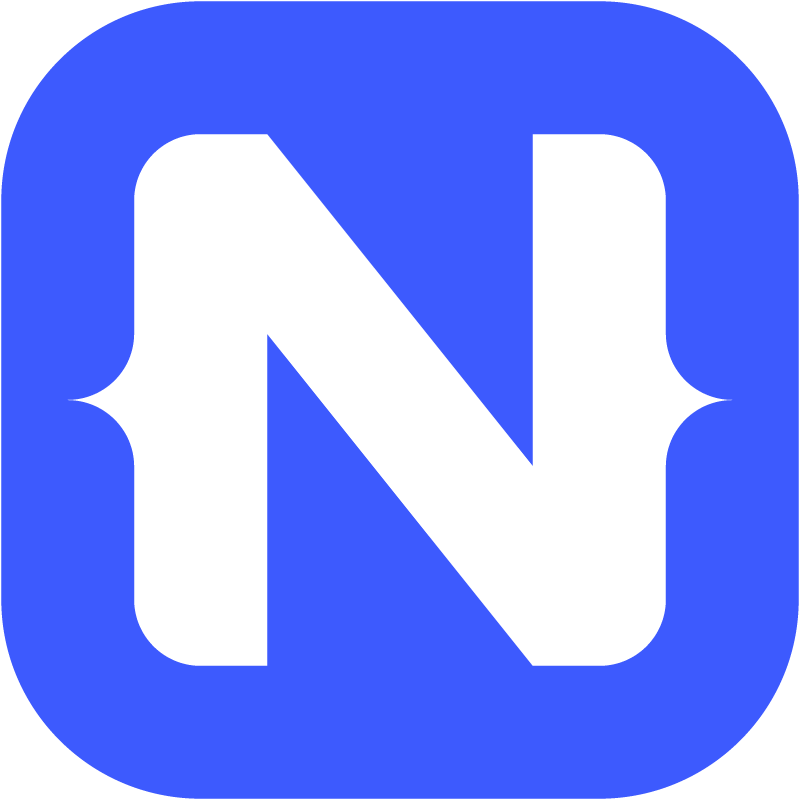 Free Video Course: Upgrade Cordova Apps to NativeScript — Avoid poor app performance and unnatural UX. Free and open source cross-platform mobile framework. PureSec Exits Beta to Secure Serverless Code — PureSec is an Israeli startup aiming to make serverless computing more secure through a tool that analyzes your serverless code for vulnerabilities. It’s raised $3m in seed funding. Build a Realtime Serverless GraphQL API with WebSockets on AWS — AWS AppSync provides the ability to create realtime serverless apps on AWS. Using Kotlin in a Serverless Architecture with AWS Lambda — A four-part (and counting) series that walks you through the process of setting up your environment and building a serverless Kotlin app in intricate detail. Building a Custom, Serverless WordPress Dashboard — A developer explains how he’s using WordPress API, Azure, React, and MongoDB Atlas to create a custom WordPress dashboard for an enterprise client with specific requirements. Using scikit-learn on AWS Lambda for Serverless Data Science — scikit-learn is a popular toolkit for machine learning in Python. For this week's Think Faas podcast Jared Short continues exploring serverless best practices, with a particular focus on operations and operating serverless systems.